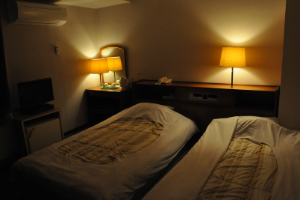 Welcome to Funabashi city hotel homepage. For Tokyo tourism, Japan business, Asakusa sightseeing, visiting Tokyo Disneyland and etc, Funabashi city hotel is located at convenient place near Funabashi and Nishi Funabashi station. Also Funabashi city hotel is close to Tokyo, Chiba, and Yokohama (Same as most of Tokyo inn, Tokyo ryokan, Tokyo hotel). 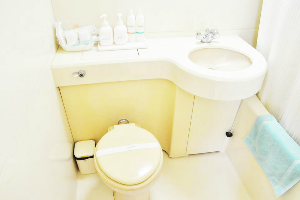 We offer clean and friendly stay with low and cheap price for every traveler. Copyright © 船橋シティホテル All Rights Reserved.